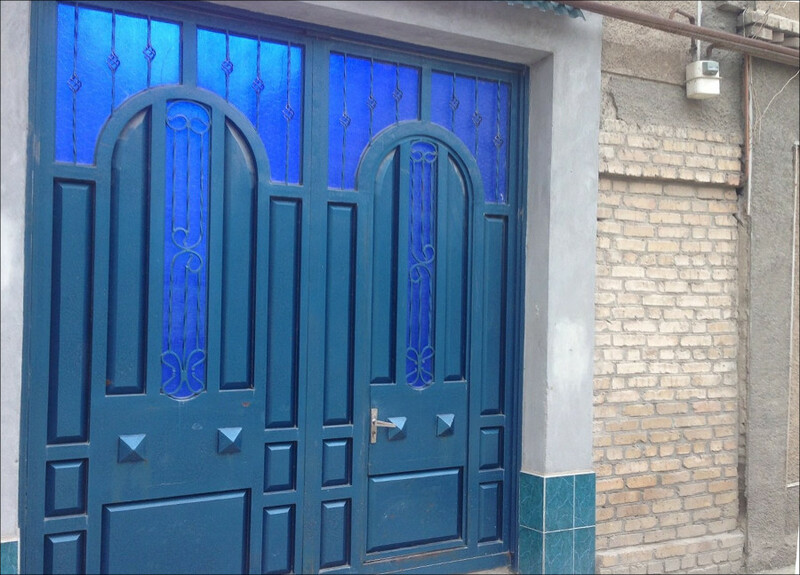 A reporter of Fergana was able to visit a mahalla (neighbourhood) in Samarkand where the relatives of Rakhmat Akilov live. Swedish police arrested Mr Akilov as the main suspect of a terrorist act in Stockholm early April. Background: On April 7, a driver of a hijacked lorry crushed into a crowd of people in central Stockholm. Four people died and 15 more sustained injuries of various gravity. 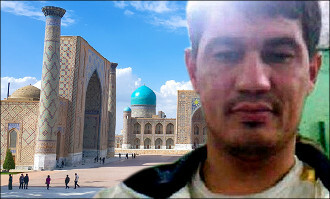 Rahmat Akilov, a native of Uzbekistan, was detained in pursuit in the immediate aftermath of the tragedy. He has confessed to the crime; he is facing life in prison. Residents of Mr Akilov’s neighbourhood in Samarkand maintain that he was “distanced from politics and ideas of religious extremism.” No one saw him observing religious rites. Like the rest of the majority of Muslims in Uzbekistan, he would maintain only the so-called “household Islam,” and behaved like any other law-abiding person. Mr Akilov graduated from High School No 46 in Samarkand. He started helping his father while very young and became a welder, like his father, after graduation. Both Mr Akilov’s and his wife’s parents passed away several years ago. Therefore, the house shown in the photograph above is now occupied by Mr Akilov’s aunt and his three children: two sons aged 17 and 9, respectively, and a daughter, 12. The elder daughter is around 20-years-old. She has recently married and now lives with her husband. According to the neighbours, the children live off what their mother remits from abroad. Sometimes distant relatives help them. According to those in Samarkand, Mr Akilov and his wife, Zukhra Istamova, left Samarkand for Russia in 2014. Ms Istamova returned in the summer of 2016, spent seven months there and left for Turkey in March of 2017. Meanwhile, Mr Akilov remained in Russia, then moved to Turkey and thereafter to Sweden. The residents of the neighbourhood that we our reporter was able to talk with cannot believe Rakhmat was capable of committing such a serious terrorist act. People here also question claims that a criminal investigation was launched against Mr Akilov in Uzbekistan and that he was announced internationally wanted for religious extremism. The residents of the neighbourhood also did not confirm the contents of a testimony Mr Akilov gave to the migration service of Sweden that he participate in some protest rally, which allegedly resulted in his arrest and then his family had to pay 10,000 USD to secure his release. The Akilovs family, according to neighbours, is not very rich.